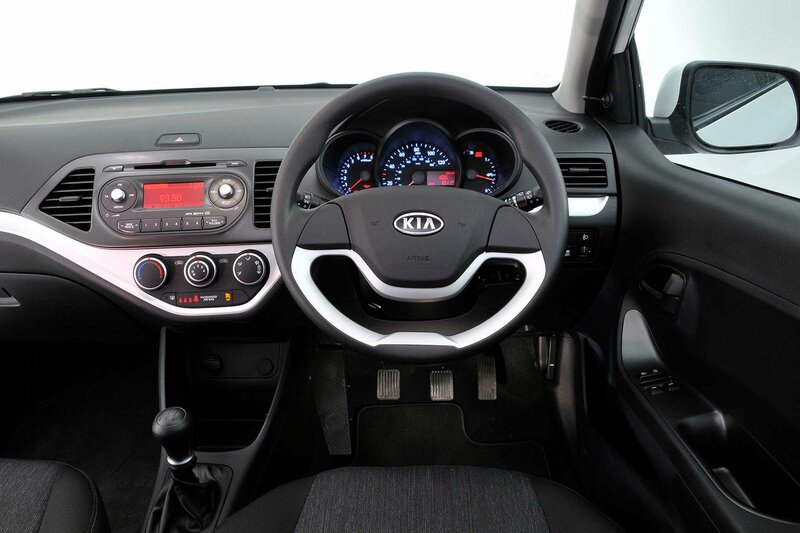 The Picanto’s dashboard is the more conventional, but that means it’s easy to find your way around. The interior plastics are hard, but the texture patterns employed on the dashboard, a the strip of chrome that runs across the fascia, give it a classy air. The driving position is comfortable, despite the fact you sit a little too high, and the seats are short of lateral support. Like the Twingo, the Picanto has decent space inside, and although it’s alone here in having five seats, its cabin is narrower, which means it is just a four-seater in practice. It’s also behind the Twingo for rear head room and boot capacity, meaning the Renault is slightly the more practical car. Sadly, the Twingo isn’t as exciting inside as it is outside: the acres of hard, grey plastic are thoroughly unappealing. Still, at least the design is something a little out of the ordinary and it all seems pretty well built. 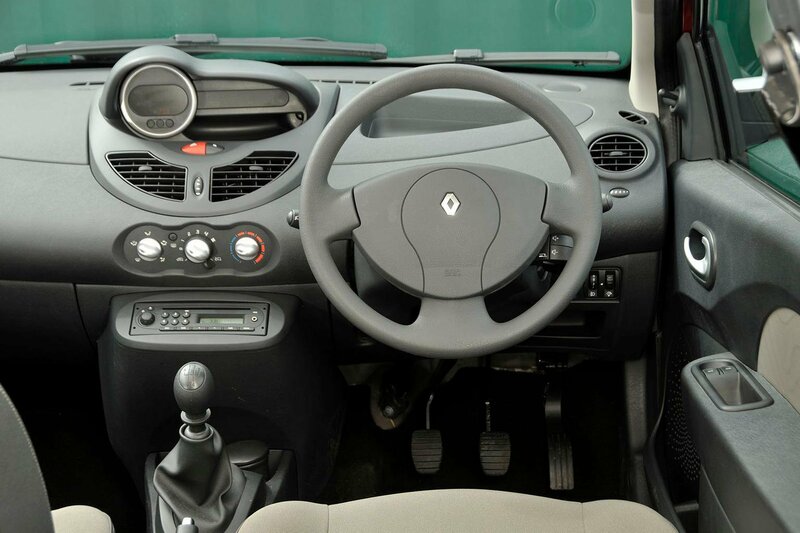 Where the Twingo really scores inside is with its packaging, specifically the seating combinations. The rear seats, for example, are split and can be moved backwards and forwards individually to increase the size of the boot where necessary. The passenger seat folds away completely to become a picnic table with a grippy tray-like shape moulded into the seat back. There’s decent head and leg room, too, despite the rather high-set seating position.